With a stay at JAPANING Hotel Libre Tofukuji in Kyoto, you'll be a 4-minute drive from Sanjusangendo Temple and 7 minutes from Fushimi Inari Shrine. 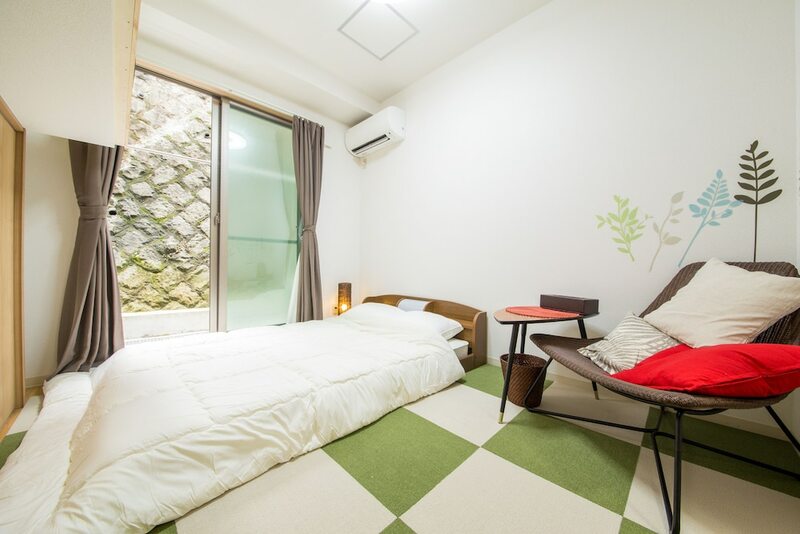 This apartment is 1 mi (1.5 km) from Kyoto Tower and 1.9 mi (3 km) from Kawaramachi. Make yourself at home in one of the 5 air-conditioned rooms featuring kitchenettes with refrigerators and stovetops. Complimentary wireless Internet access is available to keep you connected. Conveniences include desks and microwaves, and housekeeping is provided on a limited basis.